1. Make sure you are following your host and co-hosts via any way you link up. First: Happy Thanksgiving, and thanks for hosting when I know you are probably SWAMPED! Love this link up... Have a great weekend. Hi Diana! 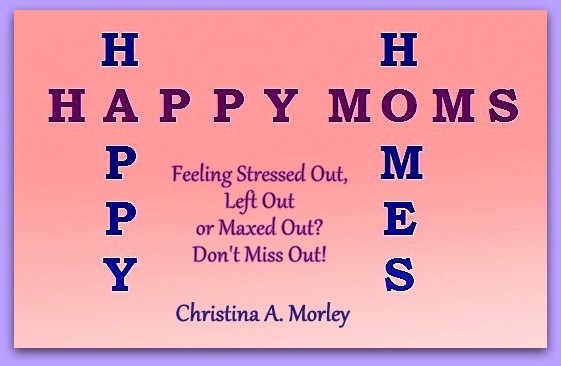 Thanks for hosting another great hop and I was so excited to see that you featured my blog Happy Moms, Happy Homes! Yay! Thanks also for visiting my parenting blog Amanda's Books and More. Have a wonderful Thanksgiving! Hi, Thank you for hosting and have a happy Thanksgiving! Hi Dian! thanks so much for hosting and happy gobble Day!!! Thanks a lot for hosting and have a Happy Thanksgiving! hi I think I did this the wrong way...I linked up several posts, not my homepage, lol. But followed a bunch of you guys on twitter. Thanks for hosting, have a lovely Thanksgiving! Thank you for hosting! Have a Happy Thanksgiving! Thanks for hosting a great link-up! I'm now following along! Hello love, i'm dropping in from the hop. I'm a new follower of yours via Linky. I hope you and your family had a great Thanksgiving! Hi, hope you had a great Thanksgiving! 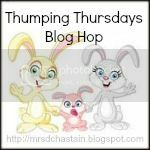 Stopping by from Our Everyday Harvest Blog hop. I have started following you and the co-hosts and not I am off to find some great blogs to read from your hop.